I CAN still HELP YOU get an identity for your business or project. The following logos, have never been used / sold and are for sale. The text & colors can be changed. 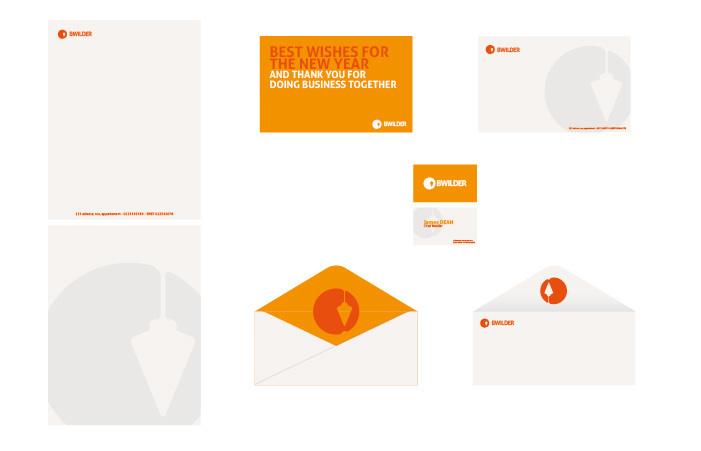 but also a business card file ready to print, a letterhead and a logo chart sheet. IF SOLD, a logo will be removed from this page, which means it’ll be sold only once to only one client. This logo’s mark suits any company working in the construction field, builders, bricklayers or masons. Can also have a more abstract relation to the word “BUILDING”, as an app maker, or a strategy thinker. and move it from this section to my portfolio with hopefully a little note from a satisfied customer. I will of course change the name to your company’s and if needed add a tag line, or adapt the font and colors. you could get a complete job quickly.